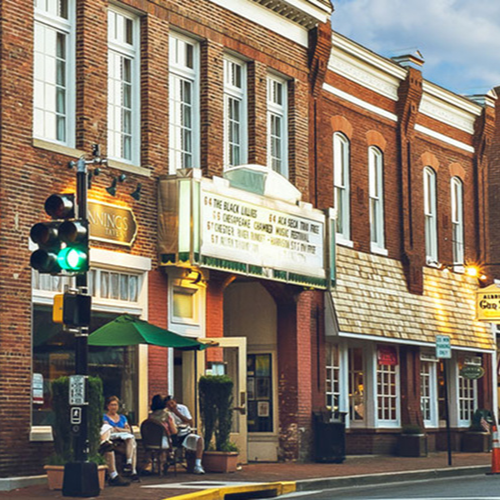 Close out the Chesapeake Film Festival in style, with a blockbuster reception at the Avalon Theatre, crowned by the Festival Awards ceremony. The Awards Ceremony recognizes and celebrates examples of excellence in new and Emerging Artist feature-length and short films, Best Docu-Drama, and Documentary Feature and Short Films and Best Narrative Feature and Short Films. Awards will also be given for Best Actor and Best Actress, Best Director and Best Editor.